Paul Newman is Harry, a trim, raw-boned hard hat in the construction business. An inelegant widower who lives with a surfer...his 21 year old son, Howard. 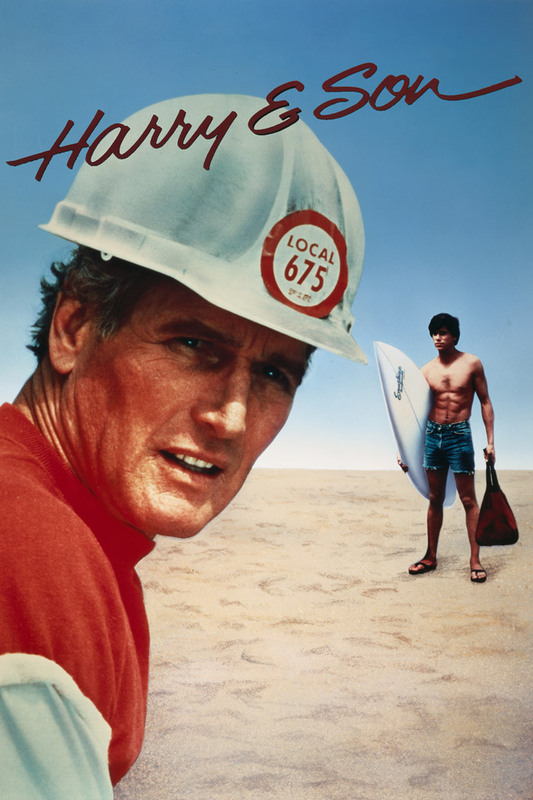 While Harry spends his time in blue collar pursuits, Howard concentrates on his writing and catching the perfect wave. Film has been labeled a man's 'TERMS OF ENDEARMENT'.